Nylon with a waterproof coating, high visibility yellow. Comes with a storage bag. 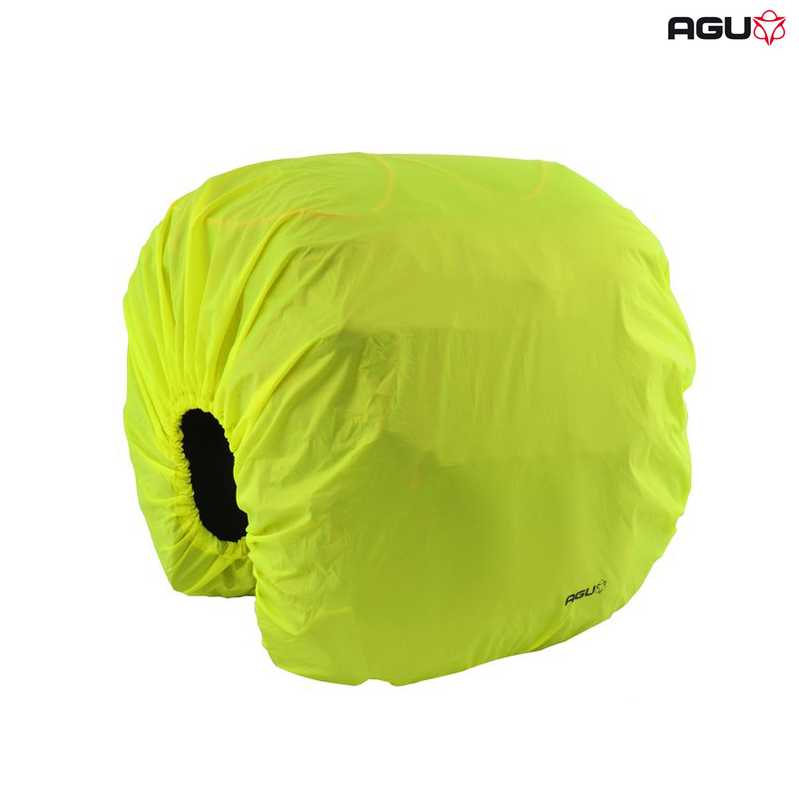 Designed for use with Agu's double rearbag throwover style pannier.